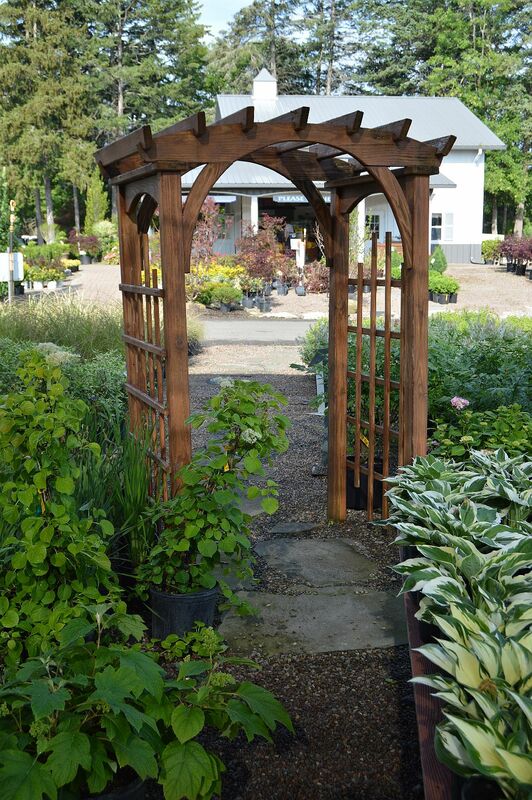 The first thing that struck me about walking into Bison Nursery, 9000 Main Street, is that it feels like you’re in a beautiful, private garden – not an active garden center. 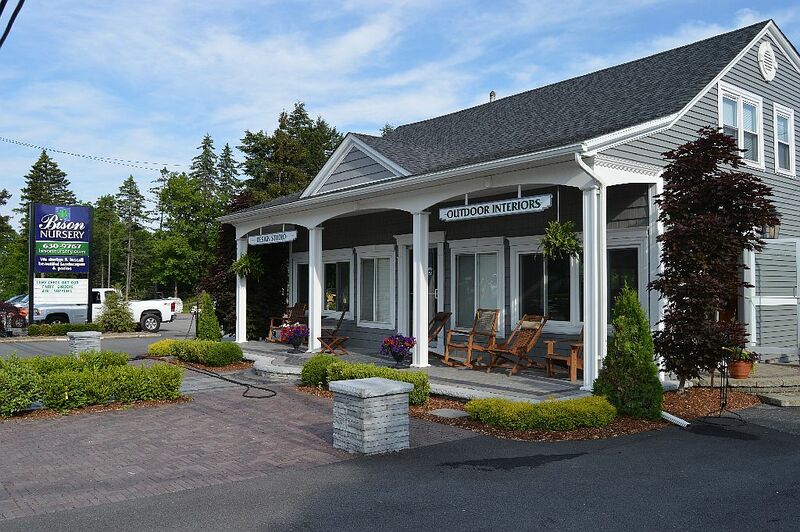 There are serene cobblestone and paved walkways, benches, trellises throughout the facility, making it feel as if you’re strolling through a park. 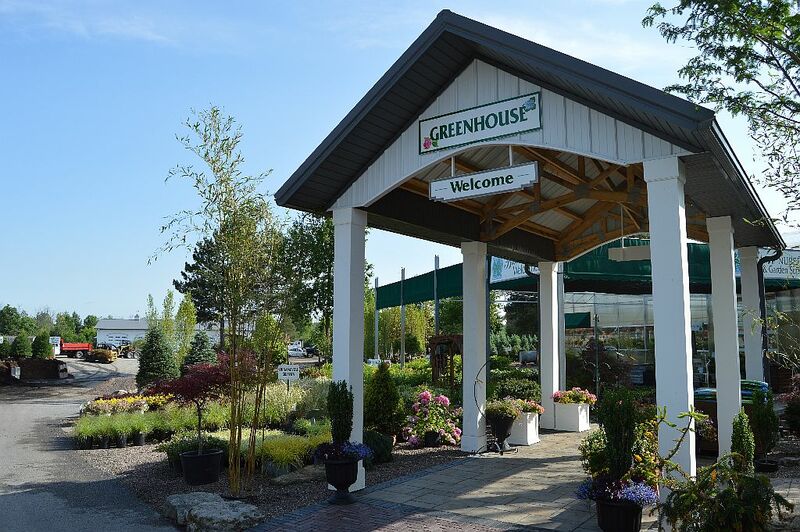 Add in all the varieties of plants, trees and flowers and it’s a delightful way (unlike the experience at big box retailers) to get inspired, plan a garden or get landscape ideas for your home. 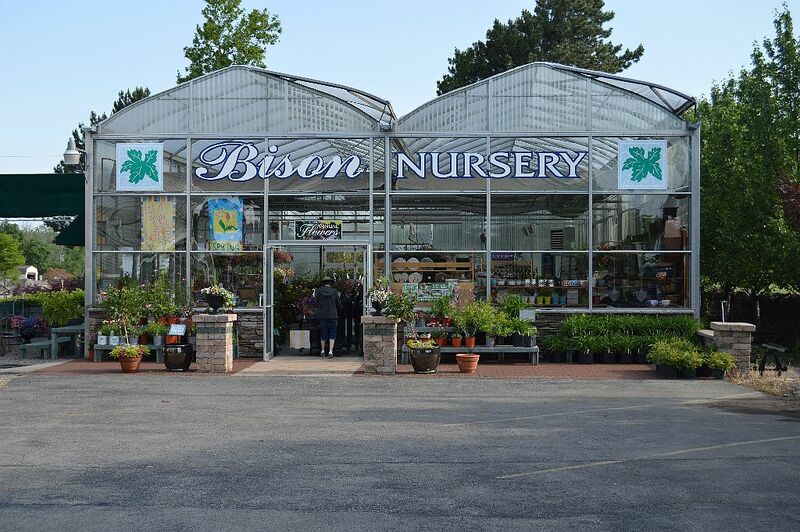 Bison Nursery is a family-owned, full-service garden center with over 30 years of experience. 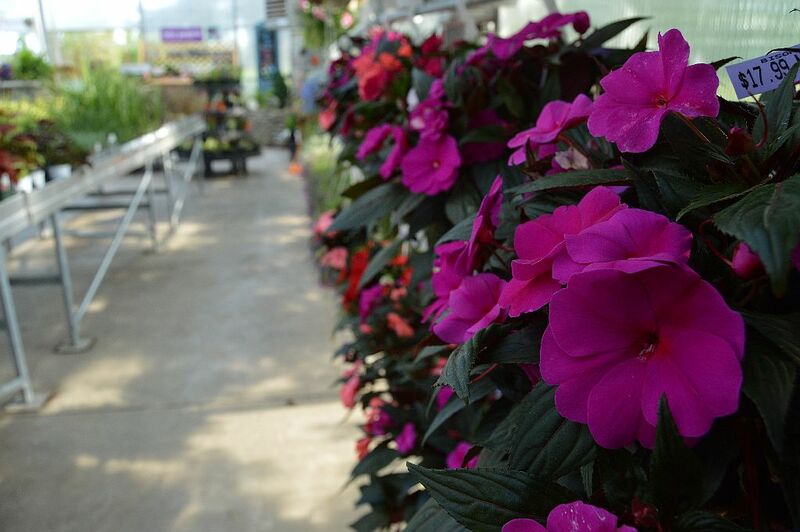 During my recent pop-in visit, Bison Nursery president Mike Petroci was seemingly in every area of the nursery, helping fill deliveries, assisting customers and more. Talk about a “hands on” owner. Hats off to their friendly staff too! 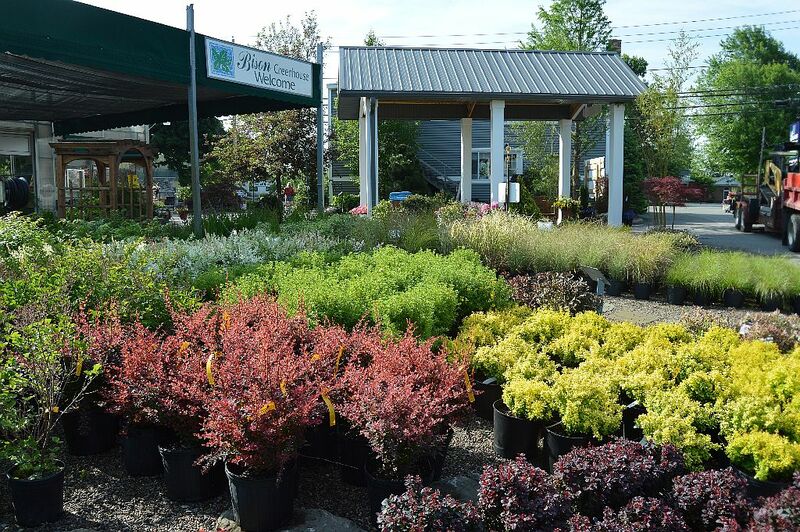 Bison Nursery’s 3+ acre location offers a tremendous selection of plants and trees, mulch and topsoil pickup, supplies, a design center and fully built outdoor living spaces. 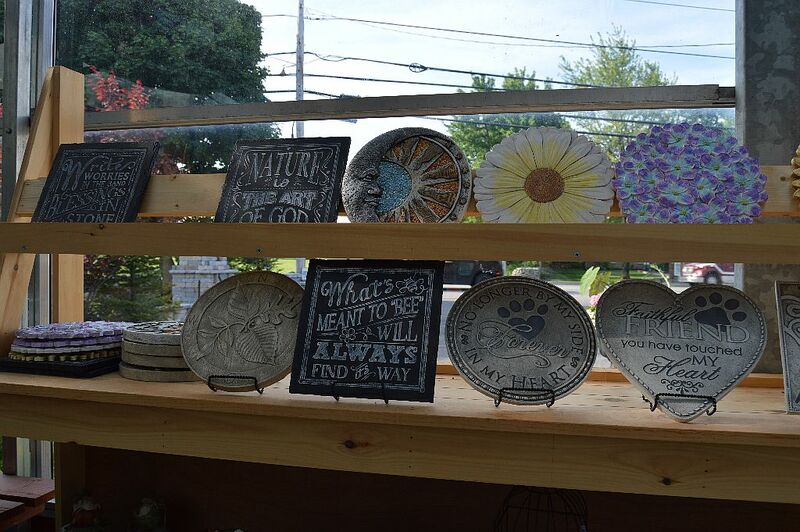 They also feature items to make “Fairy Gardens,” which is a fun, current trend in gardening.